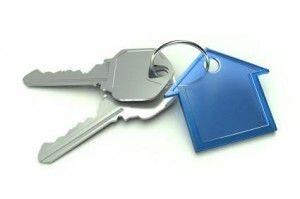 Best Locksmith in Scottsdale, AZ - Low Rates - Experts!! Our objective at Scottsdale Locksmith Pros is to supply our clientele with security equipment and locksmith services that can proficiently guard and protect their belongings and loved ones from damage or burglary. We retain the services of professional, experienced technicians that specialize in all kinds of locksmithing, from vehicles and household locks as well as high-security commercial applications. 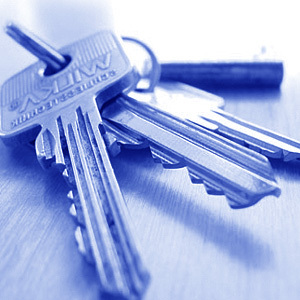 Our technicians have established themselves to be qualified in non-invasive techniques and dependable around your belongings, we make sure that they stay up-to-date with the latest lock and key know-how in the marketplace. Whenever you call on our mobile locksmith service our techs will ensure that they show up with the appropriate tools and parts to guarantee that your work gets done properly. We stock a large collection of different brands of locks in an effort to service our broad customer base. It’s a popular occurence for our consumers to need locksmith assistance in non-business hours. Our locksmiths are on call 24 hours a day to service those in need. We will have a locksmith tech on the way to you within a half-hour in just about all circumstances to get you straight into your home, office or vehicle. We realize that lock and key issues may occur at any sort of time, so we proceed to offer our 24 Hour service seven days of the week. We are no longer doing High Security Lock installations. If you would like to get High Security work done please visit phoenixlocksmithpros.net as they perform this type of job in Scottsdale and the greater Phoenix area. 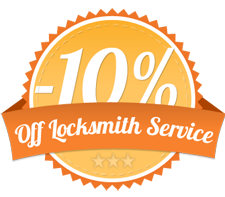 We provide technicians that can provide all of the normal duties that locksmiths carry out, like lock rekeys, lockout service, and deadbolt repair. Besides these types of services our professional staff will assist businesses and corporations in creating customized security solutions that can both maximize office security and reduce theft. Call today for a free of charge service quote right over the phone for your company, home, or even your vehicle.